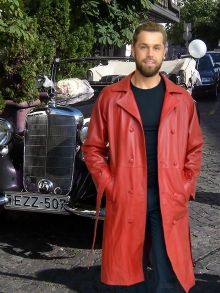 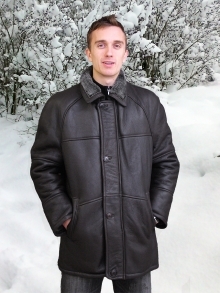 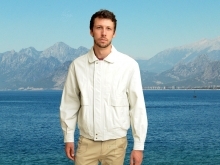 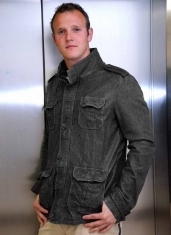 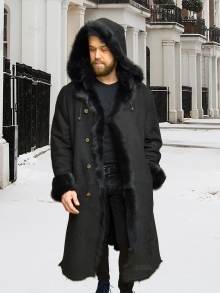 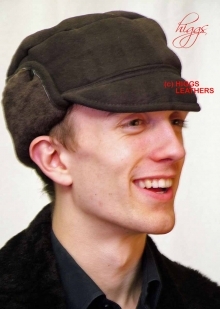 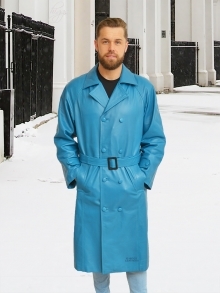 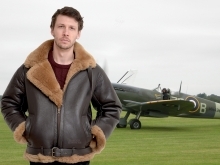 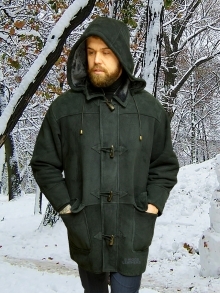 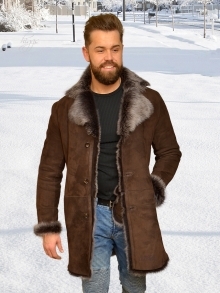 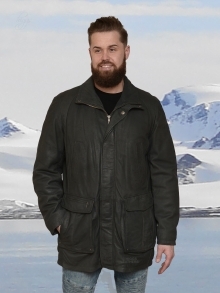 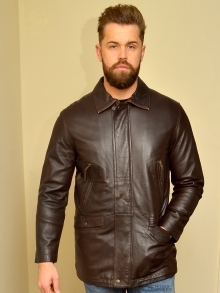 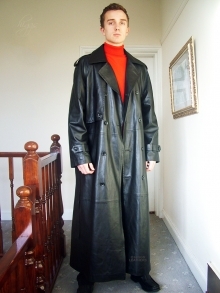 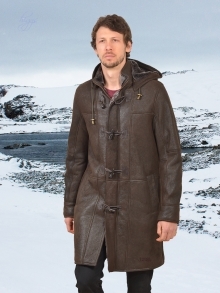 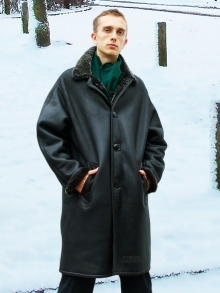 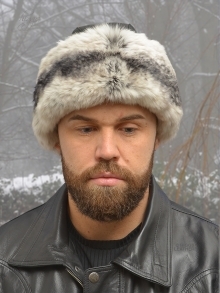 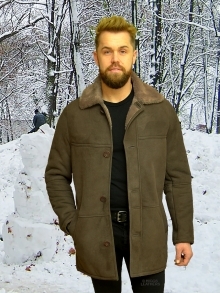 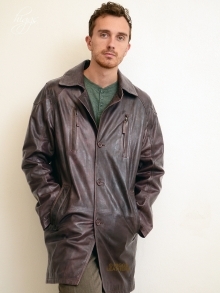 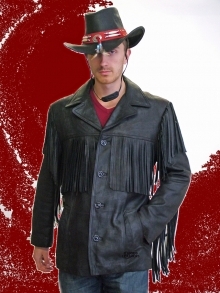 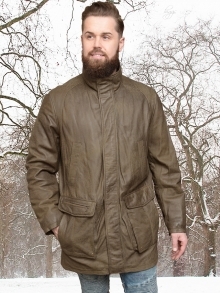 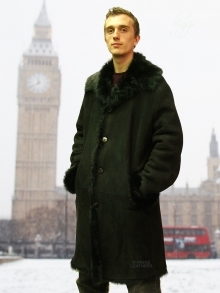 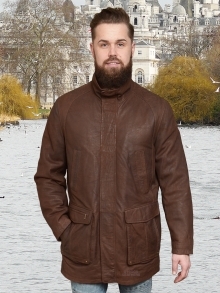 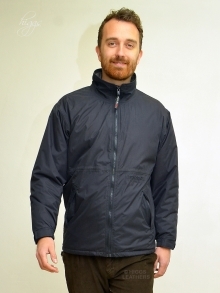 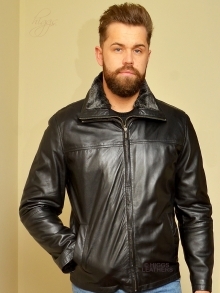 The very latest arrivals in men's leather jackets, men's sheepskin and shearling coats, men's suede jackets, men's leather trousers, men's sheepskin flying jackets, men's leather waistcoats, men's leather hats, bags and accessories are pictured on this page! 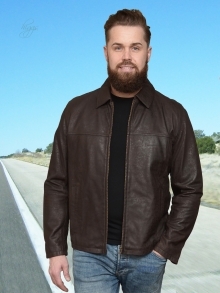 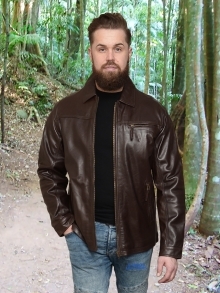 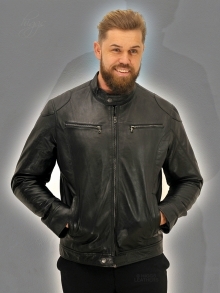 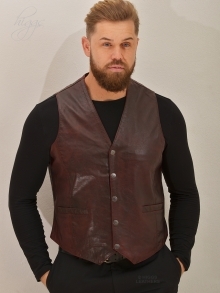 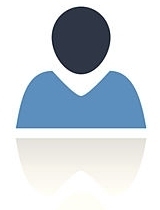 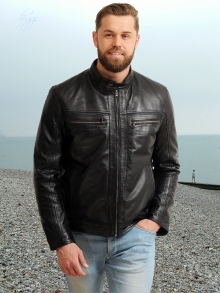 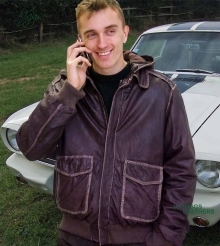 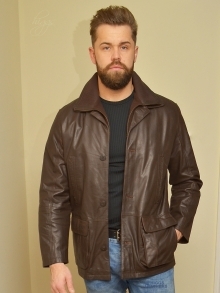 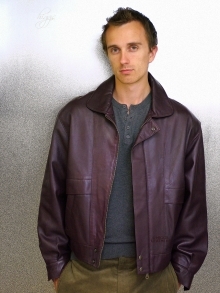 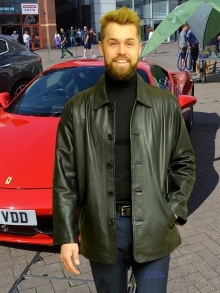 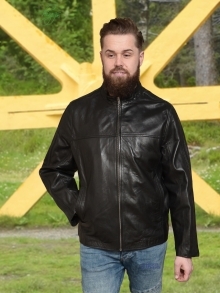 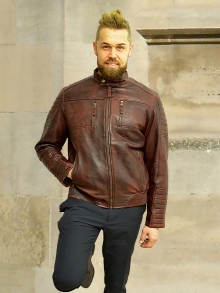 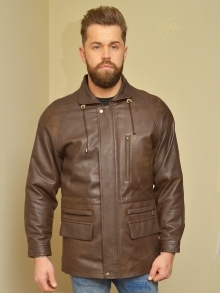 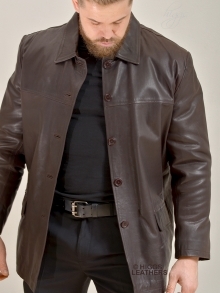 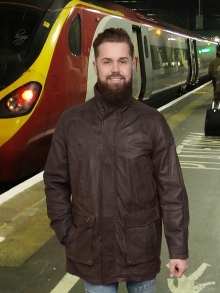 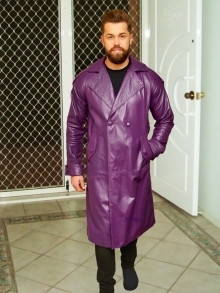 To save you having to search our whole website for new men's leather jacket styles, all our new designs are shown here as soon as they are available and this page is usually updated every week! 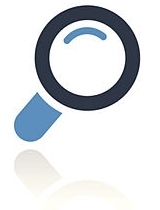 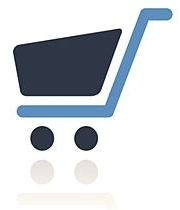 Every item comes with our special Extended Guarantee at no extra cost!